Mehndi – the art of body painting, typically loved and liked by women. Eid day is a valuable day for all Muslims in the world. It comes every year after precious Islamic month of Ramzan. 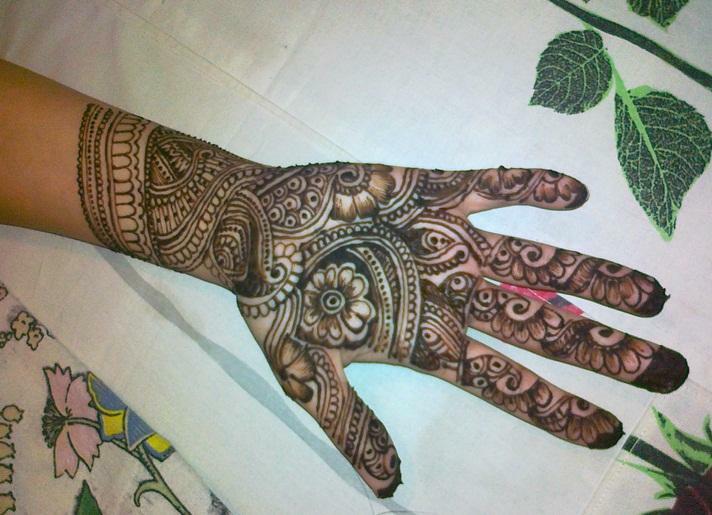 Girls Eid is not complete without mehndi. 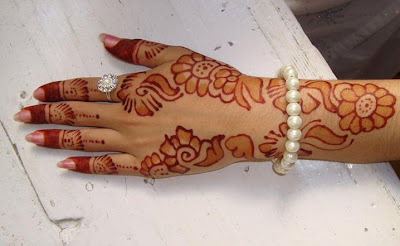 Girls love to paint their hand with new and fascinating mehndi design, to mehndi survived on the skin as long as possible, it is advised to apply moisturizing mask with essential oils such as olive, sesame, or coconut. Here are some beautiful mehndi designs for eid. Lets have a look.